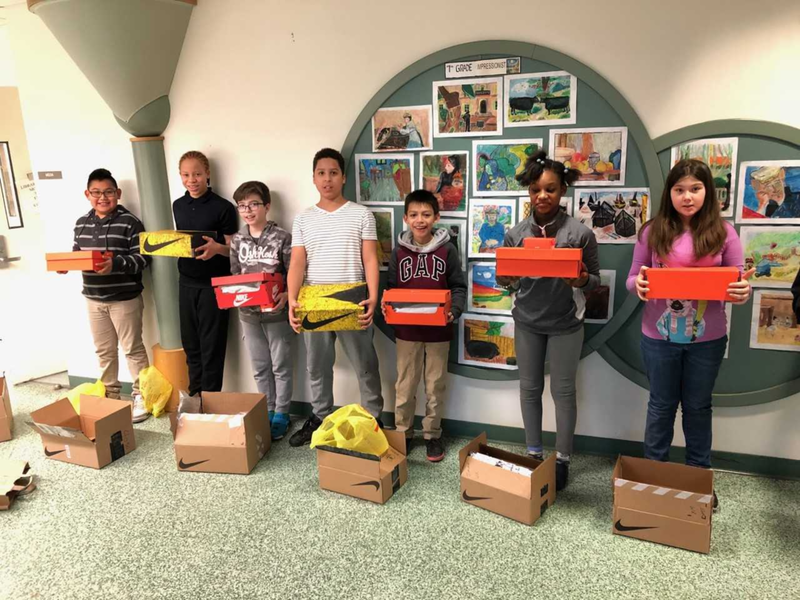 A generous donor gives 100 Carver students Nike shoes of their choice! 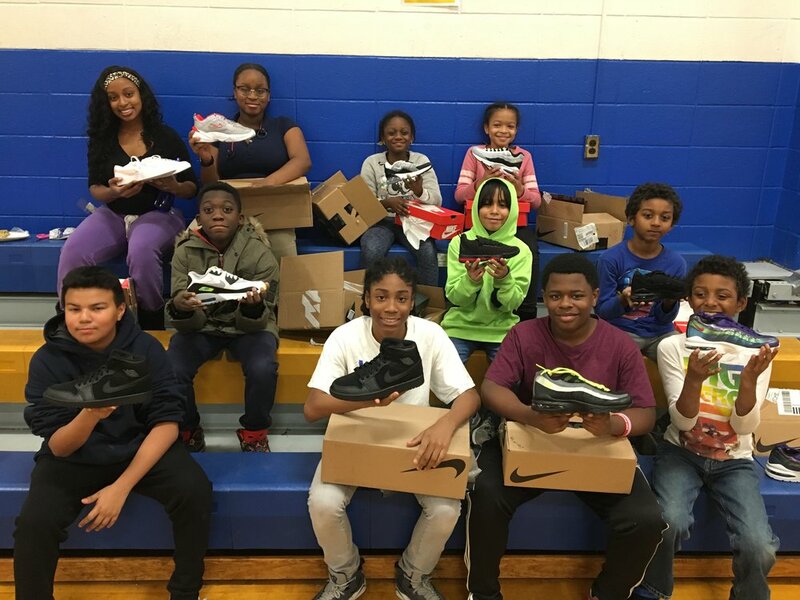 Thanks to a very generous anonymous donor, 100 Carver kids received exactly what they wished for this Christmas: a new pair of Nike shoes! 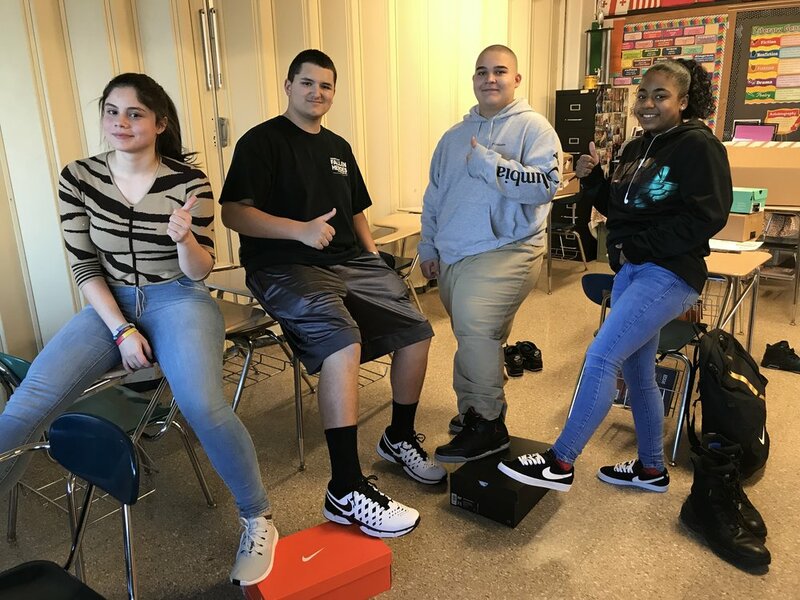 Carver staff worked with each of the lucky students to select a pair of sneakers of their choosing from Nike.com. Over the last two weeks, Novelette’s office at the Carver Community Center looked like a Nike retail store once all the shoes were delivered. Some students also received gift cards to purchase other items like socks and sandals. The gratitude shown by the students was tremendous and heartwarming. Carver is a joyous place, in each of the 10 schools (soon to be 12) in Norwalk and now Bridgeport and in the Carver Community Center where our after school programs operate. 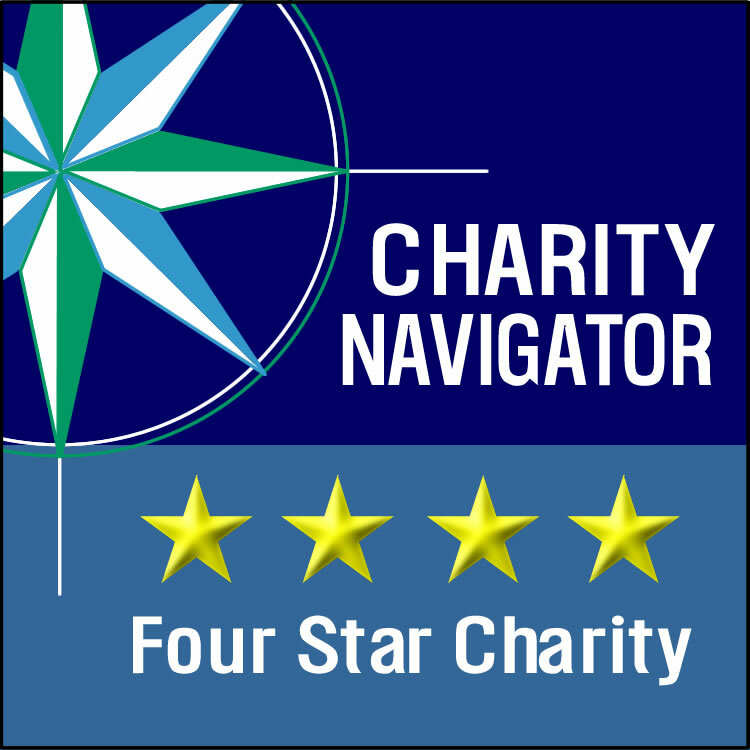 The support of our many donors makes this all possible. 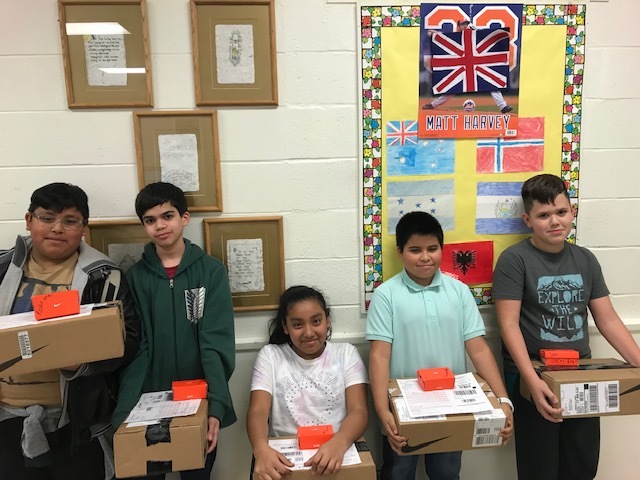 Sometimes someone thinks up something totally new like these gifts of Nike shoes for 100 Carver kids and we are all renewed by their acts of boundless generosity. Here’s wishing one and all a joyous and healthy holiday season and New year! Newer PostFree Annual Community Luncheon on Monday, Christmas Eve, 12 Noon to 2PM!